When it’s time to refresh your landscaping and turn it into something amazing, we at A Great Choice Lawn Care & Landscaping know how important it is to work with landscape professionals you know and trust. That’s why we not only work with you from the creation of your landscaping needs, we continue to work with you throughout the entire process. What sets us apart from other landscape design companies is we perform all the work ourselves. We hire only the best of the best, and everyone in our employ is able to provide all services to our clients. This means you’re not going to find strangers in your yard during any point of this process, including the excavation process. While other companies hire subcontractors to handle the large equipment used to excavate your current landscape to prepare your yard for your new landscaping to go in, we use our own employees. You won’t find unfamiliar faces in your yard when we handle excavation, and that’s what helps make our service personal for each client. At A Great Choice Lawn Care & Landscaping, we hire only licensed equipment operators with excellent backgrounds and a safe history of operating heavy machinery. Our employees know how to handle the smaller equipment we use to create koi ponds or other small projects, and they also handle the larger equipment used for an entire excavation for the largest landscape rehabilitation. We remove all the old shrubs, trees, and landscaping you no longer want, and we do it professionally. The roots come up with the old items so there is no possibility these things will grow back in the future and ruin your beautiful new landscaping. Using our company to handle your landscaping provides many benefits, and our excavation services offer you even more benefits as you go through the landscape rehabilitation process. When you work with our excavation experts, you know you’re getting the job done correctly. It’s always a bit scary for homeowners to go to work every day with a yard full of strangers, but that’s not what we want. You’ll get to know our crew and recognize their faces very quickly during this process, and we like that you get to know who will be in your yard each and every day. The other benefit of our excavation service is you get to get the job done faster with us. We don’t care to wait on subcontractors to work us in or fit your landscaping project on their schedule. We have our own crews, so we’re able to get the job done faster. When we don’t have to wait on other people, we’re able to get your lawn cared for quickly and efficiently. We don’t just remove your old grass to make room for new. 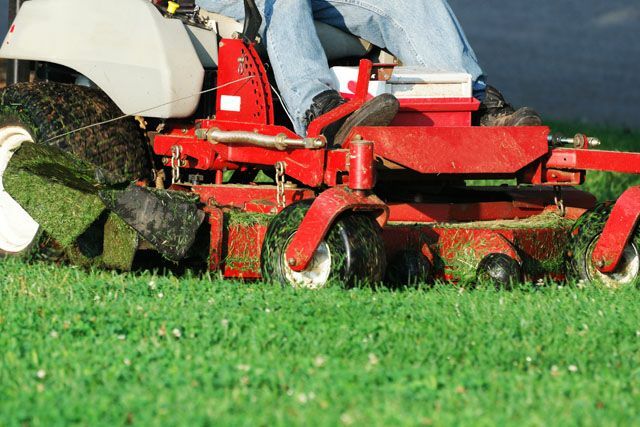 We take care to remove anything that’s in our way of creating your dream lawn. That includes old walkways so we can replace them with beautiful new pavers, old concrete patios attached to the back of your home or off in the lawn where an old shed or carport once sat. Our excavation professionals have ample experience removing anything and everything in their way, and they know how to handle large equipment so you never worry your home or lawn will be damaged by careless work. It’s our personal guarantee your lawn will look better than ever when you trust us with this project. 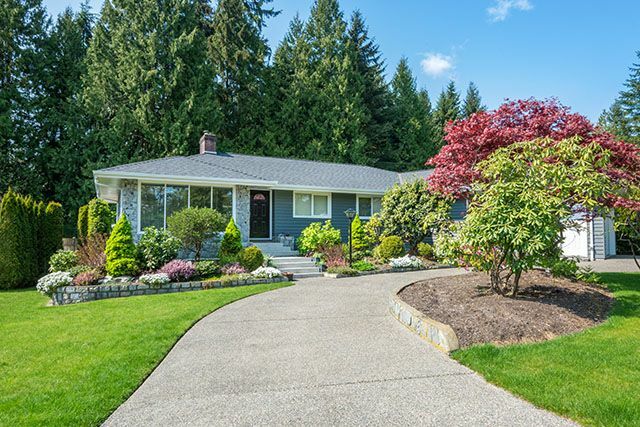 If you’re considering any kind of lawn rehabilitation, new landscaping, or you want to remove an old walkway, drive, or patio before a new one goes in, you need a trustworthy company to work with. At A Great Choice Lawn Care & Landscaping, we’re just that. Let our professionals help you take what’s old out and make room for something new and beautiful. Call us now at (607) 729-3451 to speak to one of our trusted professionals abou the job you need done. We’re happy to provide you with a quote as well as the answers to your questions. If you prefer to fill out our online landscaping estimate, one of our professionals will contact you with a quote. We look forward to hearing from you and getting started on this project with you.